LadySasa loves everything Asian. She believes that one should take the time to select, prepare, cook and eat a healthy meal regularly. 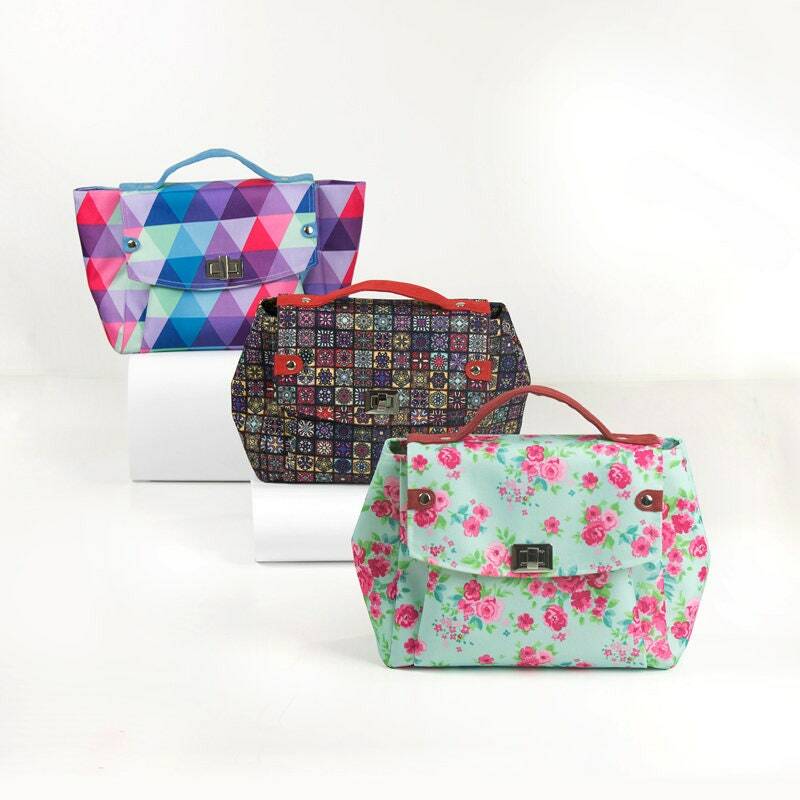 When we are on the go, carrying a beautiful lunch bag can make your preparing and eating food more appealing. LadySas came up with this design by looking at the new tulips that she had in her flower garden.